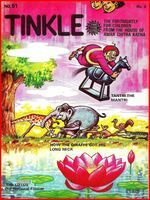 Bhai tinkle links are not acting..... why? ?